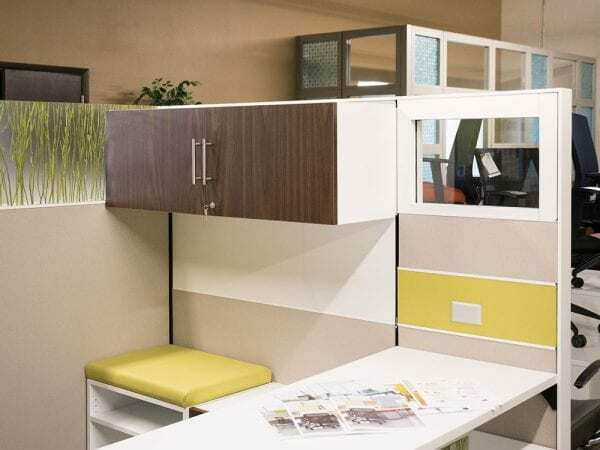 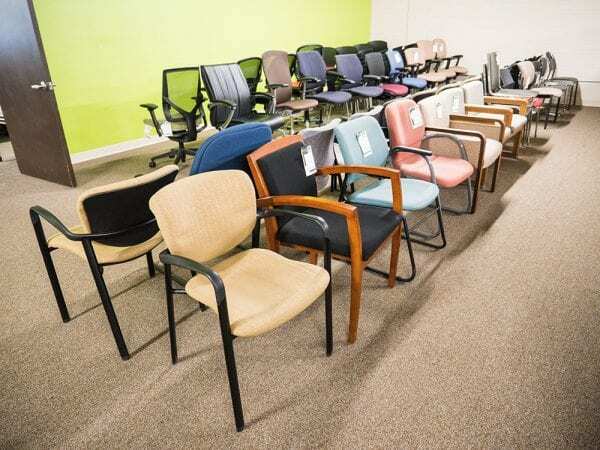 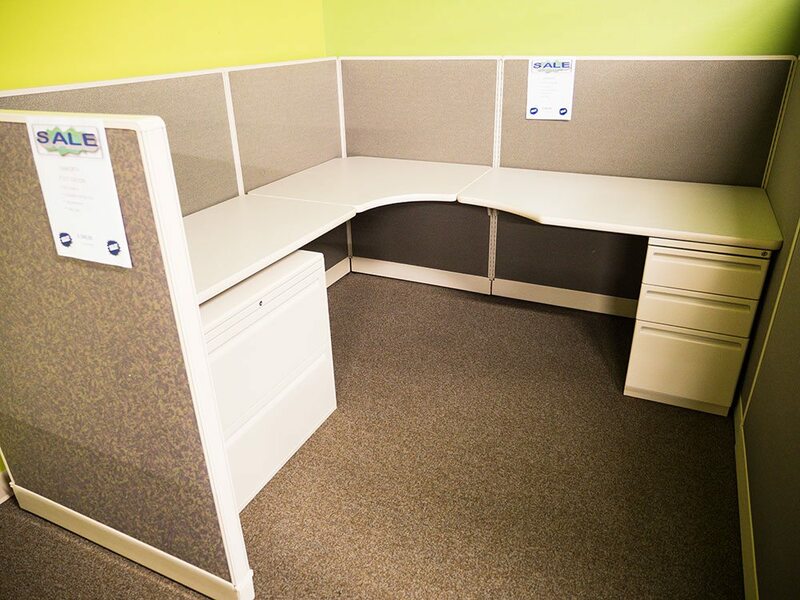 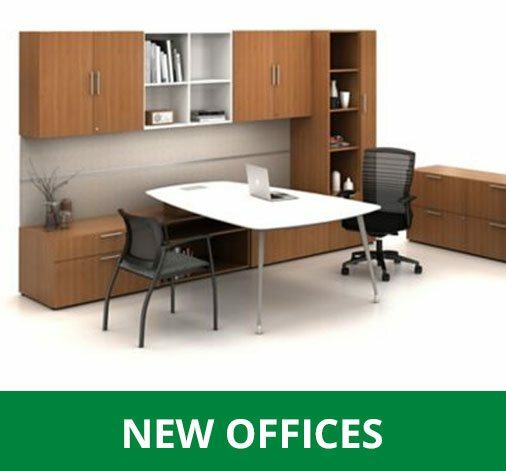 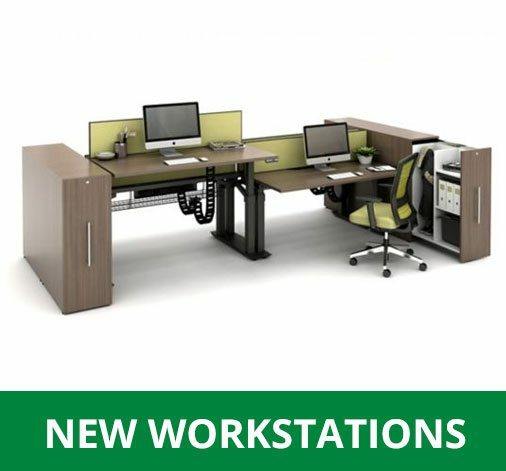 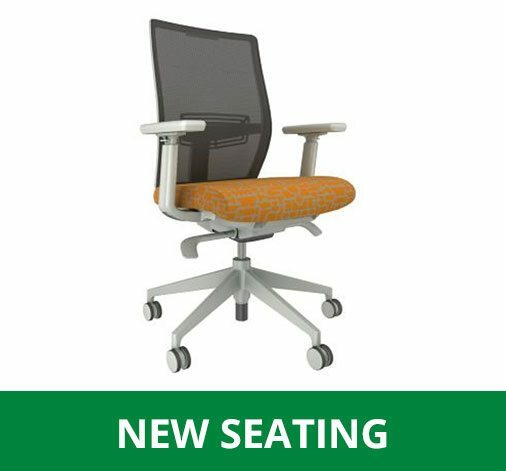 Affordable Office Interiors- Madison is the Midwest’s premier New, Used, and Recycled office furniture dealership. 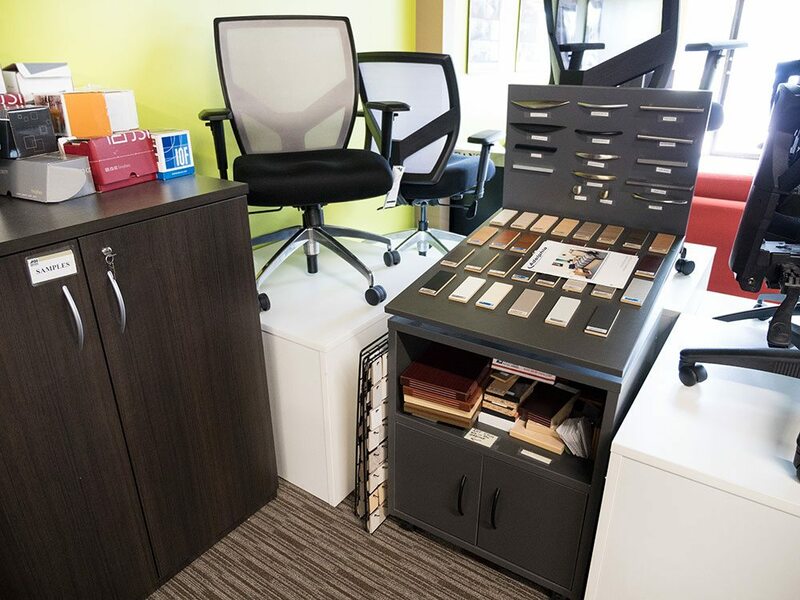 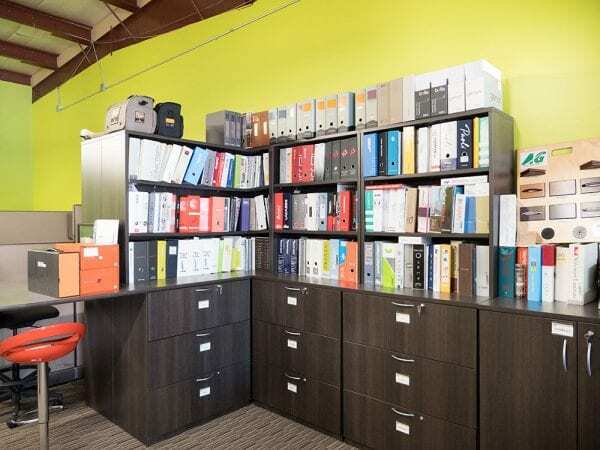 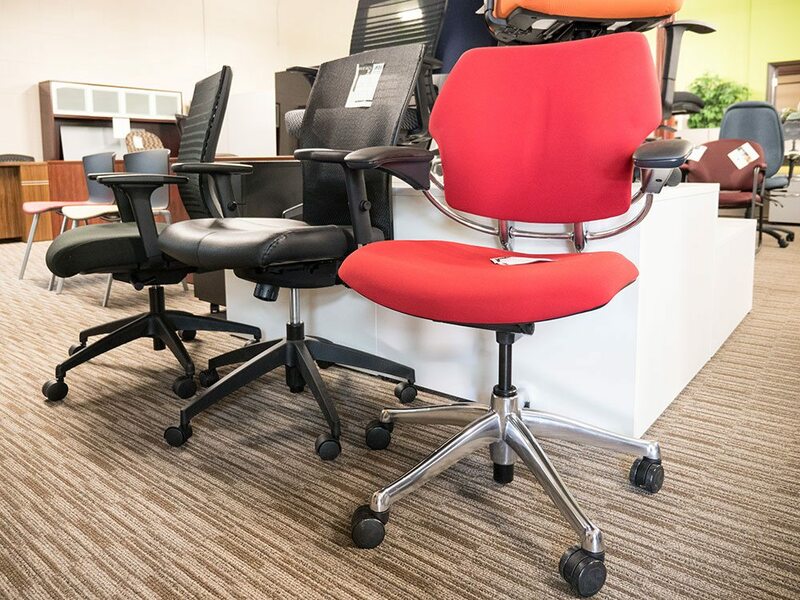 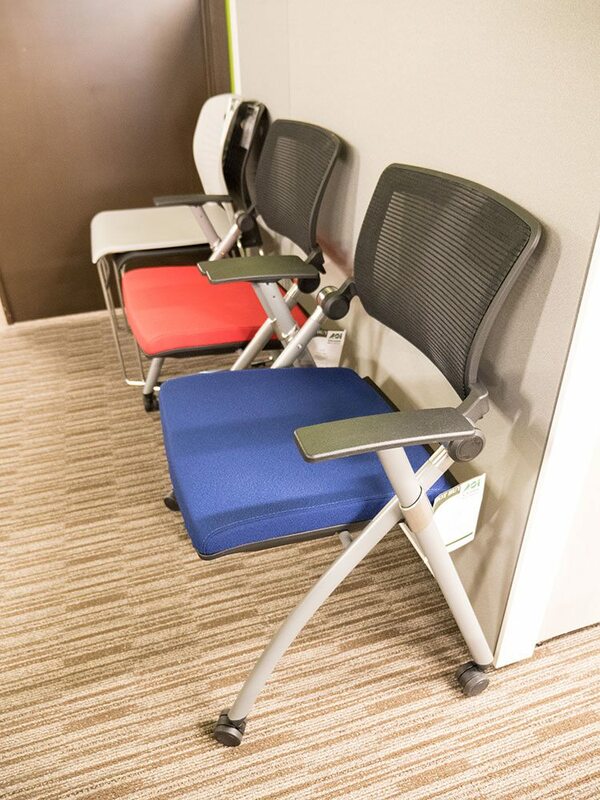 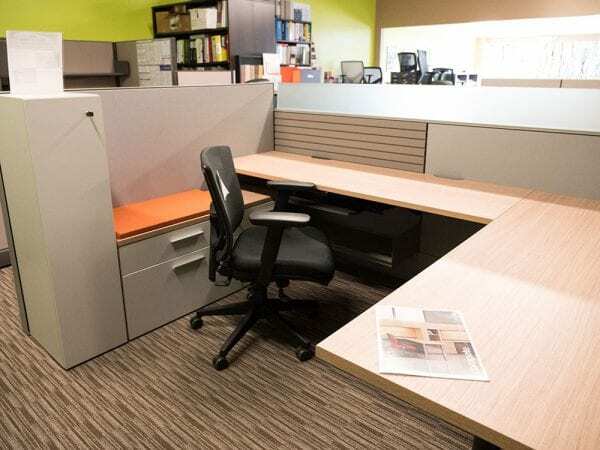 We can maximize your office furniture budget while providing you with top notch and unparalleled customer service and Turnkey Facility services. 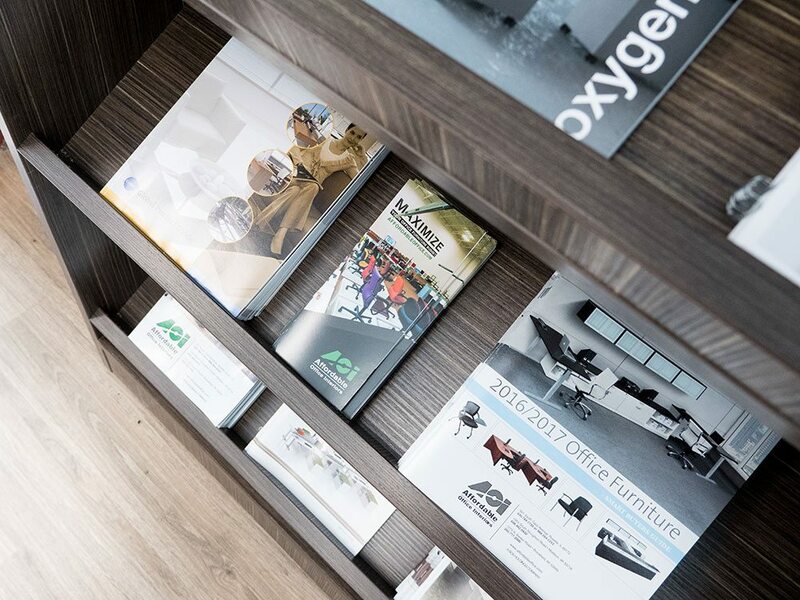 Our offerings include space planning, design, technology integration, remanufacturing, project management, trade ins, buy back, decommission, rental, installation and moving services. 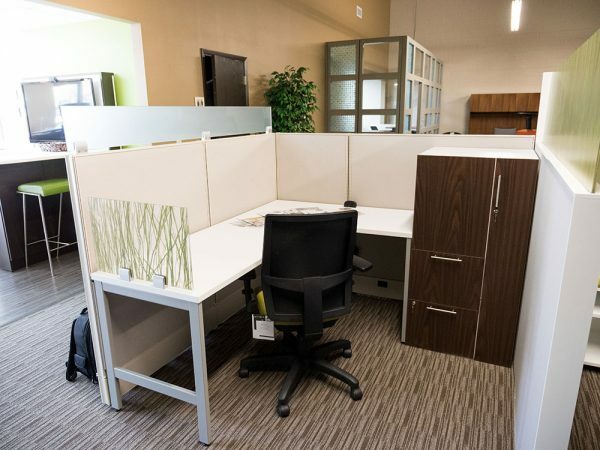 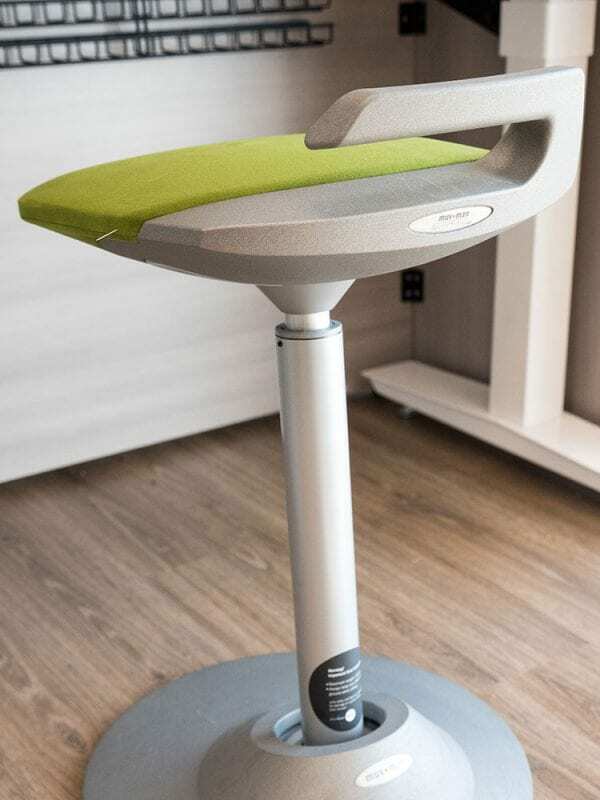 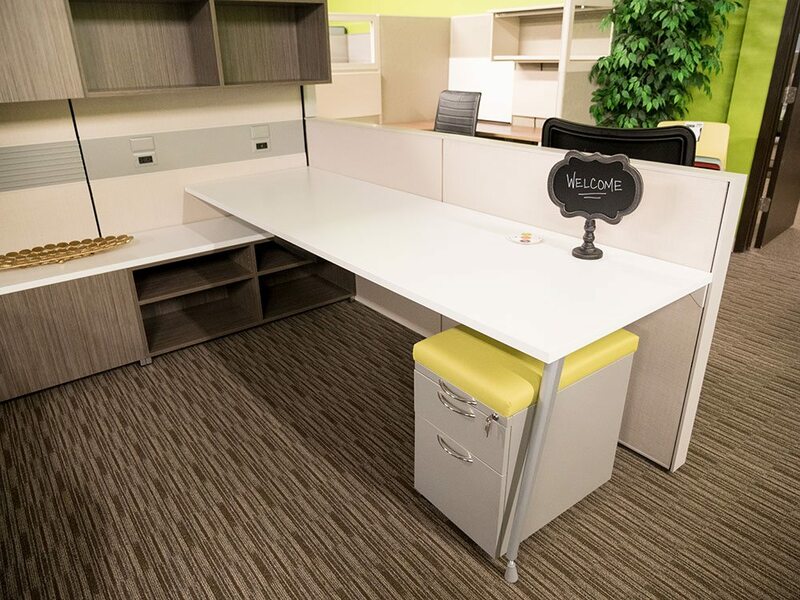 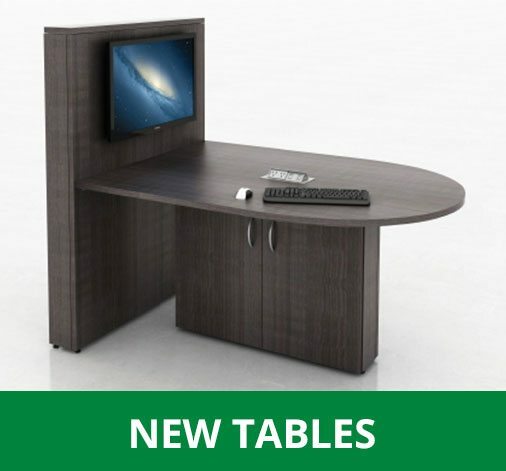 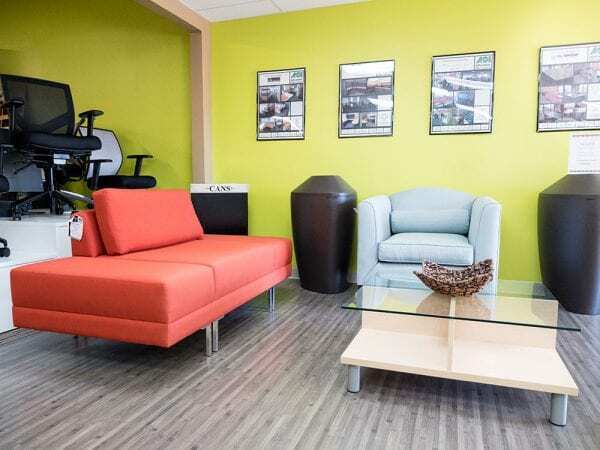 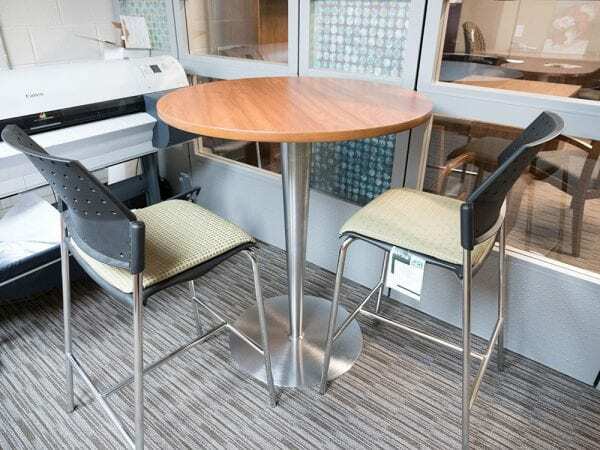 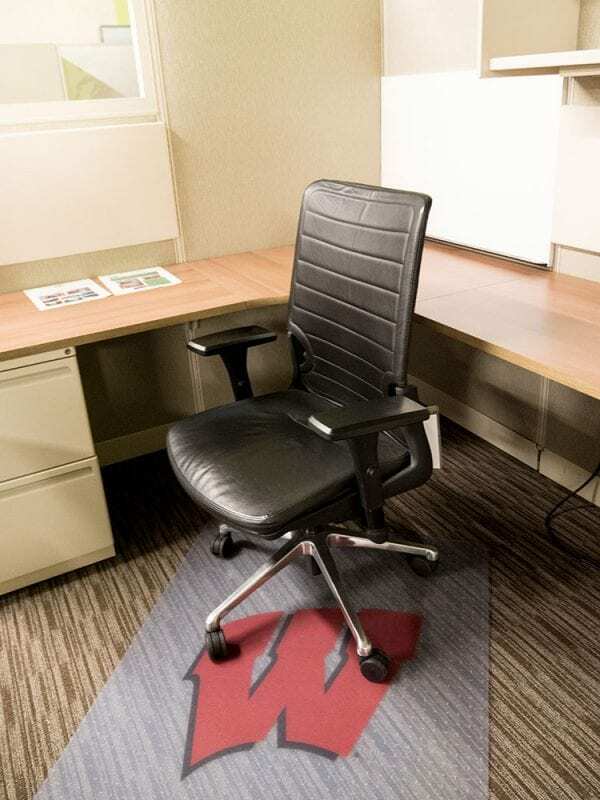 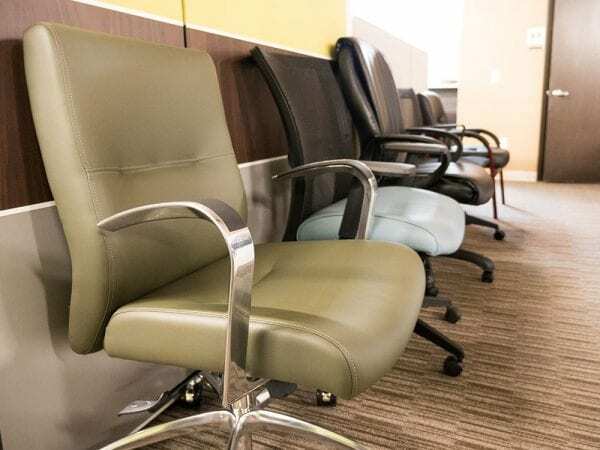 Our Madison office has facilitated full beautiful furniture installations at Fiskars, Organic Valley, Vortex Optics, Meriter Hospital, The University of Wisconsin, The Onion Newspaper and many more. We are a number one dealer of AIS and we own and operate showrooms in Roselle IL, Chicago IL, Madison, WI, Milwaukee, WI and Orlando, FL. For 60 years our 100% Employee owned company has been servicing our happy clients by providing them with smart, beautiful, and affordable spaces that they are proud to call home. 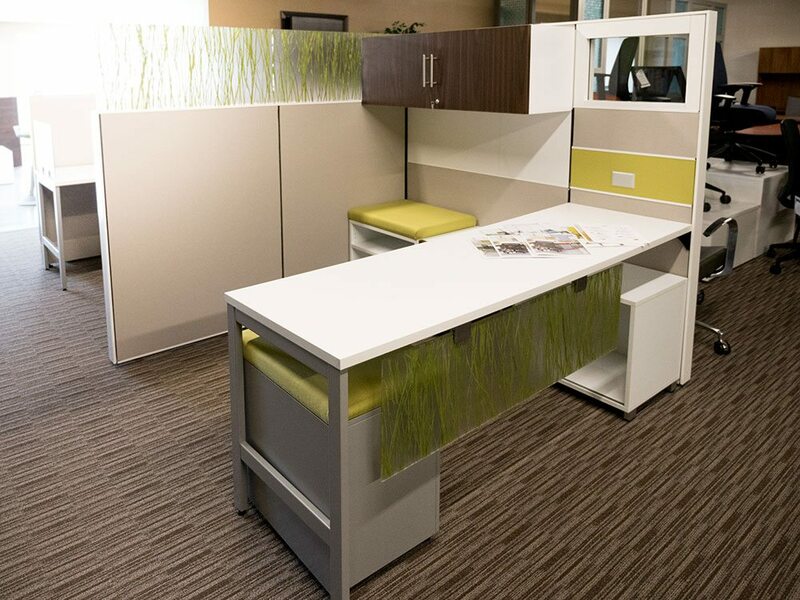 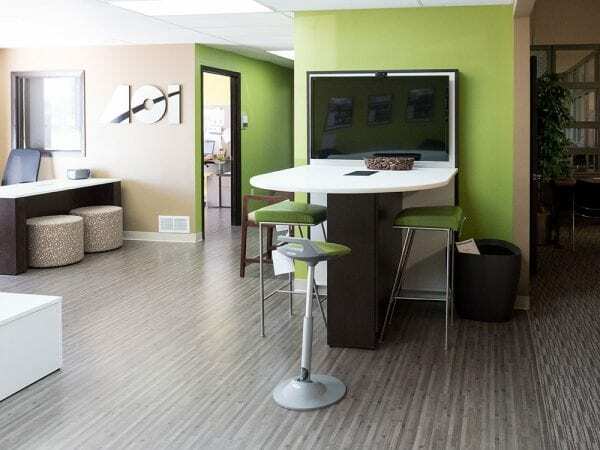 Come see how Affordable Office Interiors Madison can help you create a space you, and your employees will love!